Acupuncture is perhaps one of the most unique forms of medicine available to us now as its greatest power is when it’s focused on wellness verses disease. It’s not that acupuncture isn’t extremely helpful for strengthening the body and mind as it goes through the process of disease, acute injury or chronic conditions. Its effectiveness in orienting to these conditions has been time tested. But now we are in a time when there is a great opportunity for many people to be shifting their attention away from illness and dis-ease onto wellness. Acupuncture thrives at supporting wellness for many reasons. It stimulates the immune system which keeps the physical body health, it can clear energetic blocks which can lead to physical and emotional manifestations, it calms the nervous system, protects us from energetic attacks, and so much more. But I think the real power of supporting wellness is how it gives us the opportunity to really listen to our inner self. The experience of this kind of deep listening allows Silence to fill our experience. Silence is a very deep part of us and has an incredible Intelligence. When our mind honors this Intelligence it unlocks the wisdom held in our energy field that is being activated by the acupuncture needles. In these experiences we have the potential for great healing and expansion to occur. There are many, if not countless, ways the human experience can be described. From an energetic viewpoint we could describe ourselves as oscillating fields within oscillating fields. These fields are the energetic landscape that is the information giving expression of our body, mind, emotions, soul and spiritual essence. Each energy field has a specific vibration. Vibration is the movement created by information as it is expressed in the material universe. When these oscillating fields are embedded and entangled with one another we get complex dynamics such as the human experience. Each field has its own set of governing rules that if we are to live in harmony we must discover and abide by them, or know how to work around them. If we are on a path of wellness our gaze becomes increasingly inward as we begin to take notice how different foods and movements effect our mind and body. We notice what our tendencies of thoughts are, and gain understanding of the experiences that shape our emotional life. In my practice it’s always fascinating to see how profoundly our thoughts and beliefs effect the body, mind and energy system. It often looks like a fog or even a thick cloud covering the sun as the soul moves to the background and a new matrix of mental matter casts forward. If we are paying close attention we may also discover the frequency of the information passed on by family. This family of origin frequency is a permeating field, that often has a strong influence over the body, mind and emotions. If it has a strong hold on the person, it can often be mistaken as the vibration of the soul. The healing work then becomes to support, disentangle and properly re-embed the information from the family so that it is not overshadowing or blocking the soul. In Chinese medicine it is believed that when a person dies the soul ascends through the energetic system of the liver (wood element) into a plane of un-manifest. When it is time for the soul to re-enter into the manifest realm, it descends via the monadic ray and reincarnates. The soul holds the record of all past life experiences and the purpose for the current life. Healthy development usually starts with getting to know ourselves as our personality. If we’re lucky this process is supported and encouraged by those closest to us at a young age. As we grow and our capacity increases and our mind mature it is natural to begin have discover ones soul. If we have a strong experience our soul, situations in our life and our own characteristics can change, often rapidly. What was once maybe an option or an idea to pursue, now feels like a choiceless sense of “I must.” As the brilliance of the soul shines through it transforms the personality, illuminates the purpose of one’s life and offers a bridge to the higher spiritual centers of our Heart. If we tune into ourselves with very quiet minds we can begin to discern between the pulse of our soul and the pulse of our Higher Spiritual Heart. Just as awakening to our soul journey can transform our life, so does awakening to the Heart’s spiritual journey. As our sensitivity increases we may become aware of other subtle souls and energies that may or may not be visible us, but can perhaps be felt or sensed in some way. If we can perceive them, we can work with these energies by asking questions, or by simply attuning our mind to them. If we have a quiet heart we will know if the energy has good intentions for us or not. If not, there are ways to clear them from ones space and self. 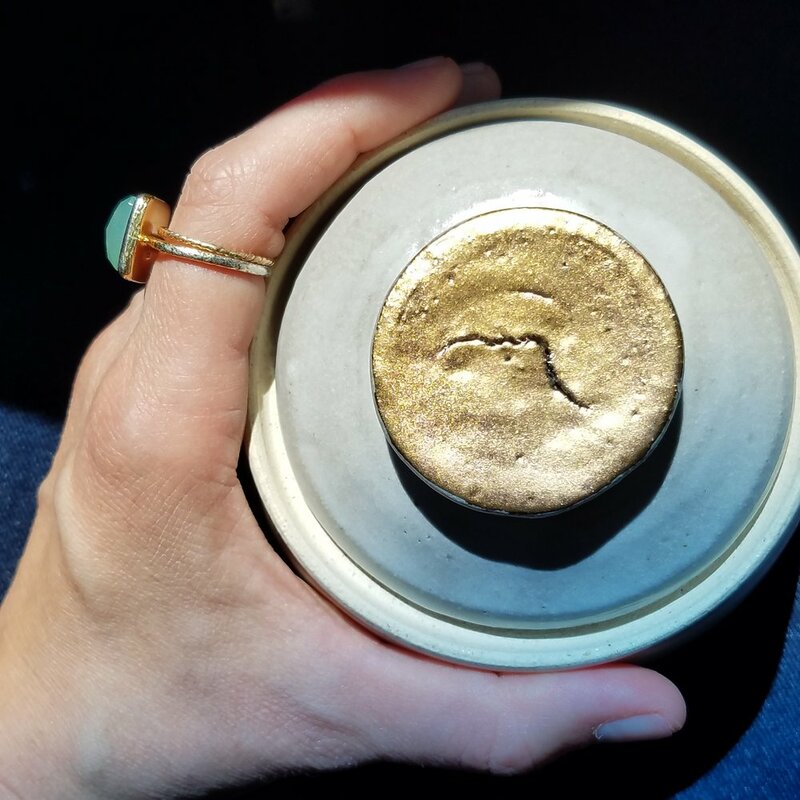 My favorite way to clear space is to smudge with salt and alcohol and to use copper rings. If any entities have attached or are hooked into your energy field whatever has been inserted into the energy field must be fully removed (cutting cords is not sufficient) and the field must be mended. The more we turn our gaze inward the more we increase our sensitivity and expand our self awareness. This increasing of consciousness is a higher path of wellness. Acupuncture is an interesting modality because the knowledge of the practitioner and the client, as well as the intention of giving and receiving, alters the effect. This is quantum physics. What is observed is altered by what is observing it. I think the real magic of acupuncture lies in its ability to raise our vibration by aligning all aspects of our being- body, mind, emotions, soul, and spiritual centers. This allows us to expand our consciousness. In short expanding consciousness means embarking on a soul journey. It is said that the soul journey then leads to a higher spiritual journey. Each acupuncture point on the body is a field of information. They are more than just a command code to our physical vessel. They are morphogenic links that send a code to all aspects of our being. Morphogenic means not linear. It’s more like each point has a certain frequency and that vibration sets off different cues in the body, mind, spiritual centers, etc. In Esoteric acupuncture, these morphogenic fields (acupuncture points) are needled together to form a grid. The grid is a geometrical shape. The needles are inserted into specific points, for specific reasons, in a specific order. They are then removed in a specific order when the session is complete. A spin field contains information, magnitude and direction of a particle. When we activate a spin field through our energetic system we experience this information and magnitude changing as the momentum of our energy is accelerated. 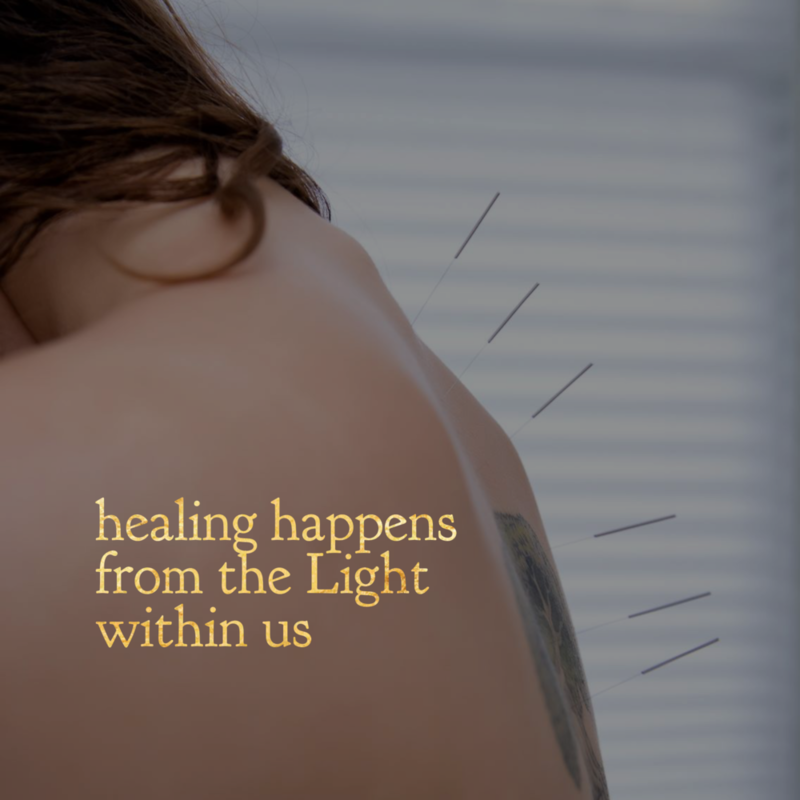 This means, in addition to the acupuncture points themselves having a resonant effect, the overlaying geometrical shape, when needled in a certain way, with certain points, also releases information that is helpful as we journey along our inner soul and spiritual heart purpose.